Never once did I think I’d be anything but elated to cross that finish line. Yet for the past few weeks, I’ve had the blues about it. At first I thought it was just the time of year, with all its looming change, crumpled beauty, and dusky introspection. But after reaching out to some other writers, I’ve been surprised to hear this phenomenon is quite common. Then I get depressed because I have no idea what to write about next… The character that kept me company for about a year and a half is now imperfectly born. I need a new idea to pull me out of the inevitable depression that comes with finishing and sending a book out into the world where anything can happen to it. Where it will walk around outside of my body unprotected and vulnerable to the thoughts and opinions of anyone who reads it. Where it will be vulnerable to going unread and perhaps unloved. I’ve joked about my “book babies” before, but the accuracy of that analogy has surprised even myself. I’ve given birth to people and nearly given birth to a book. And I can tell you from experience, the book birth has been much harder. It’s totally normal to have postpartum-y sadness with books. I’ve had that feeling. I think it’s because you’ve done your part, and now it’s out of your control. Sure, you can do everything possible to promote and encourage, but the book is done, and people are going to react to it in ways you can’t predict. And it’s scary! But most people let the anxiety you feel prevent them from ever writing a book in the first place, so you are way ahead of the game. You’re bold and brave, and your book is GOOD. I hope you will take time to appreciate the awesomeness of that. It’s a real accomplishment! Finishing a big project means I suddenly have simultaneously nothing to do and too much to do. Nothing to do with the book that has been my primary focus, the source of both challenge and satisfaction, and my passion. And all that other stuff that I’ve been postponing because I needed to and had the luxury of focusing on the book is suddenly back on the table clamoring for attention. 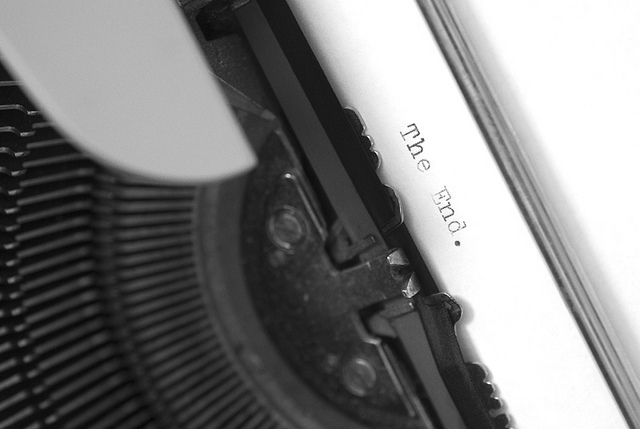 I almost didn’t write this post because I didn’t want to give you the wrong impression. 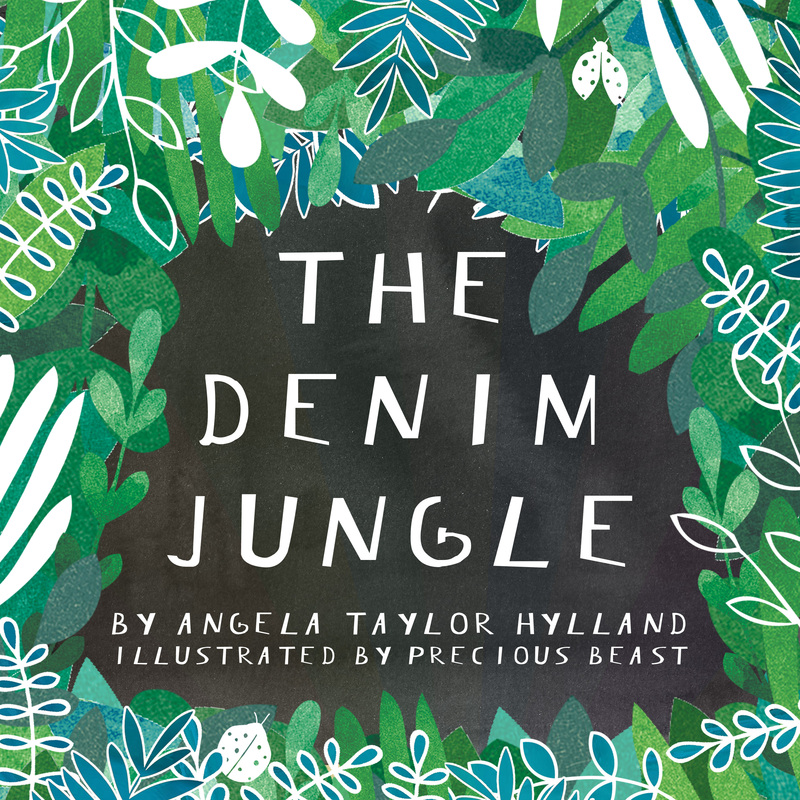 I’m so proud of The Denim Jungle and continue to work tirelessly to get it ready for its debut next month. Even though I haven’t been shouting my progress to the rooftops, my commitment hasn’t changed. I’m just knee deep in the “other stuff” that goes along with self publishing a book: finalizing illustrations, getting ISBN numbers, learning my way around layout software, calculating order details, and the list goes on. In the process of that transition, I’ve been a little blue. But I guess you can’t have a Denim Jungle without a little blue, right? Rest assured, there’s something magical waiting beyond that blue. I can’t wait for you and your kids to dive in.